The sumptuously deep Angora shaggy rug in a Green shade has a tantalisingly soft shaggy pile for adding instant cosiness to any floor area in the home. 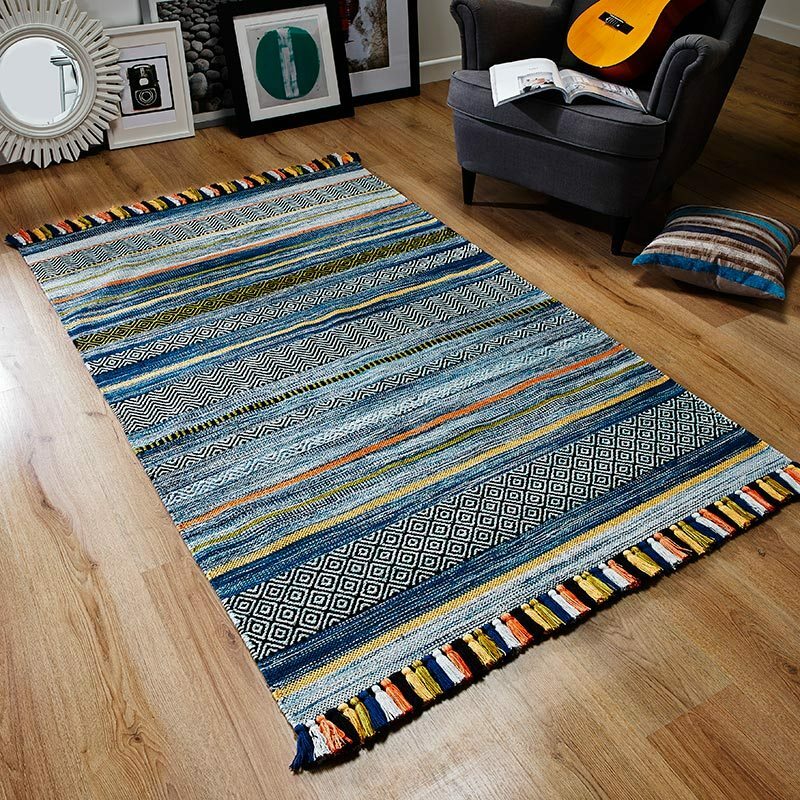 This high density seriously soft rug packs a lot of bounce and is made from superfine Polyester, its lush looks help define any space as welcoming and relaxing. For that supreme sheepskin look there is no alternative to Angora rugs, available in 60x110cm, 80x150cm 120x170cm and 160x230cm sizes.